Horse and buggy transportation. Plain dress. Creative handiwork. Avoidance of modern conveniences. 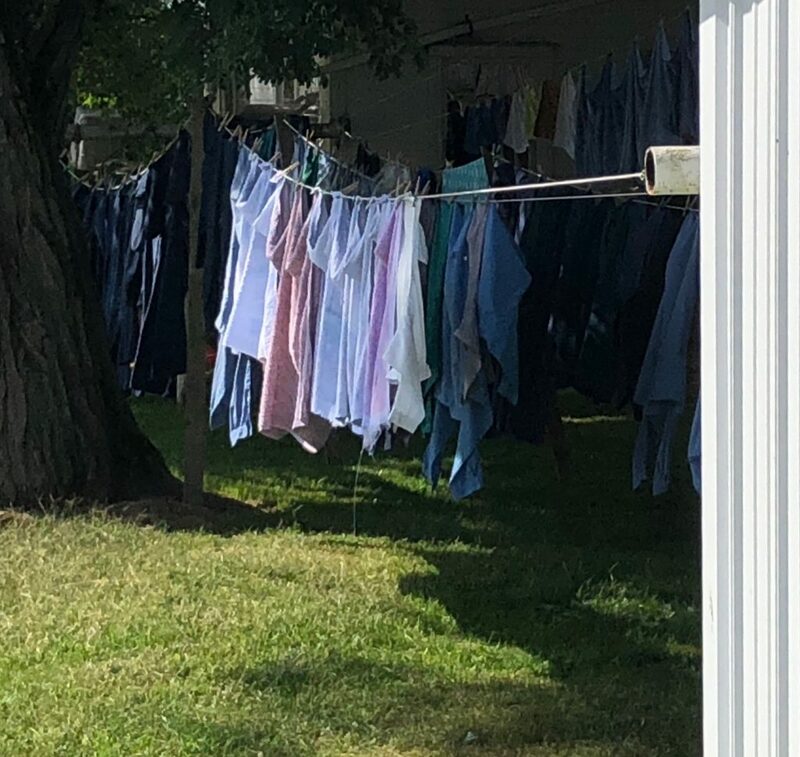 These are just some of the things that make the Amish community stand out. 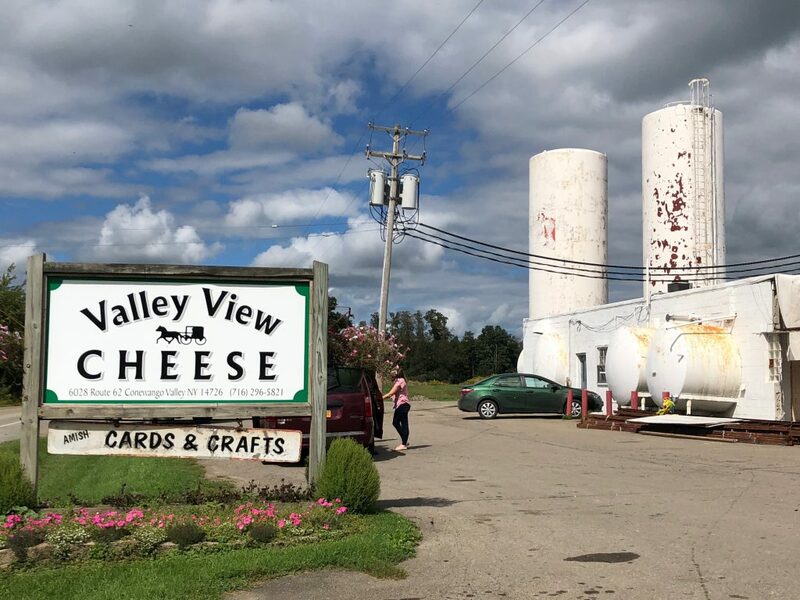 At New York’s Amish Trail in Cattaraugus County, you will find these and more of the unique culture of the equally unique people. You can easily spot the Amish people who wear plain dress, usually plain colors of black, gray, or blue. They would also be riding a horse-drawn black buggy around their community of farmlands. Because of their religious beliefs, they’ve also tried to avoid the use of modern technology including television, internet, phone, cars, electricity, and others. The Amish are a Christian group with Swiss German origins. 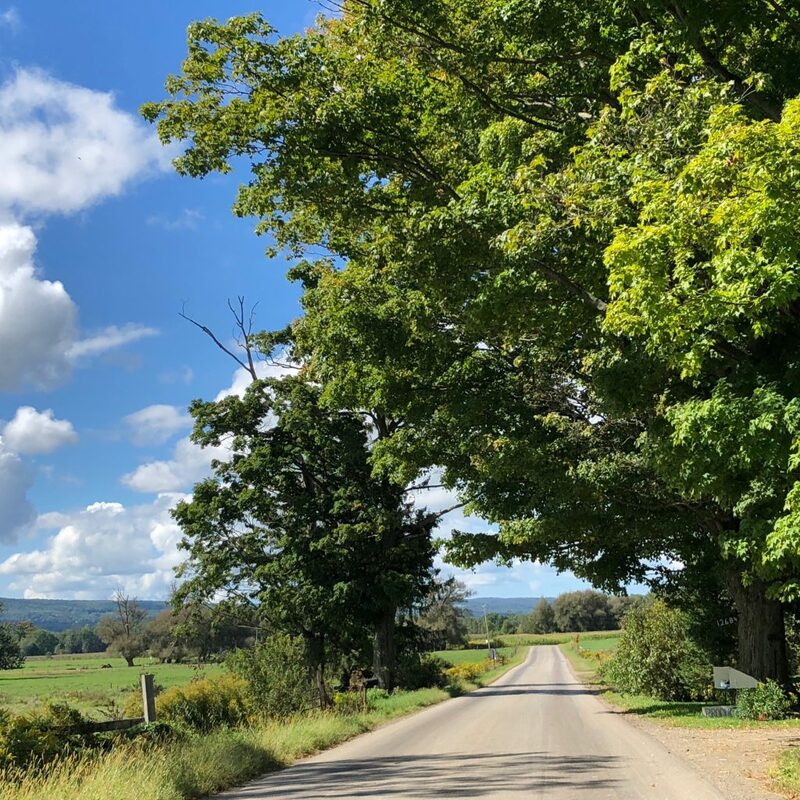 Some Old Order Amish have settled in the western portion of the Cattaraugus County in the Enchanted Mountains of New York. 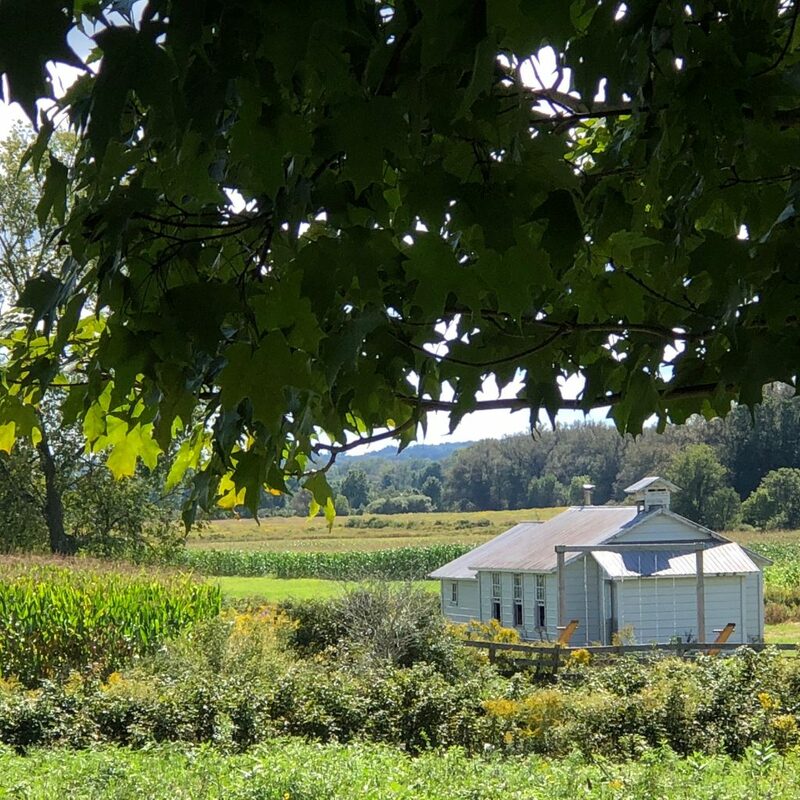 They, like the other Amish communities in North America, have chosen to live a different life and have separated themselves from the modern world. They give importance to family, faith, and hard work. 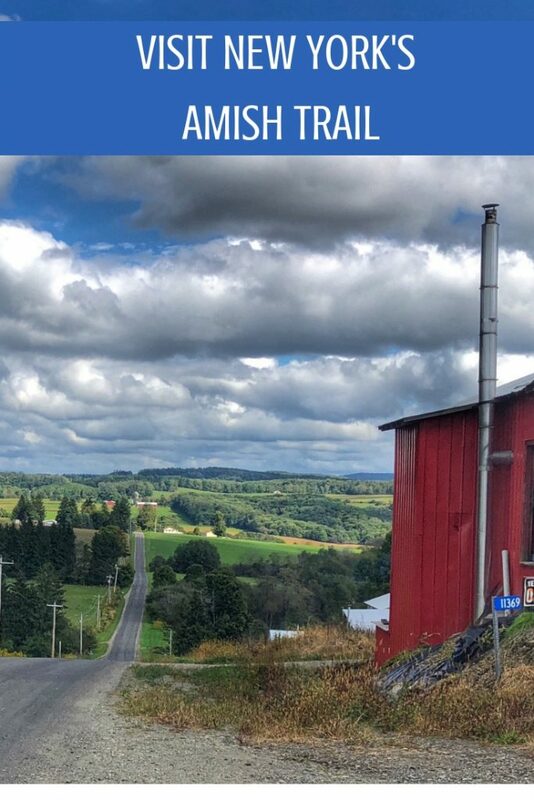 When you visit the Amish Trail, you will have great views of the farmlands of this beautiful community. 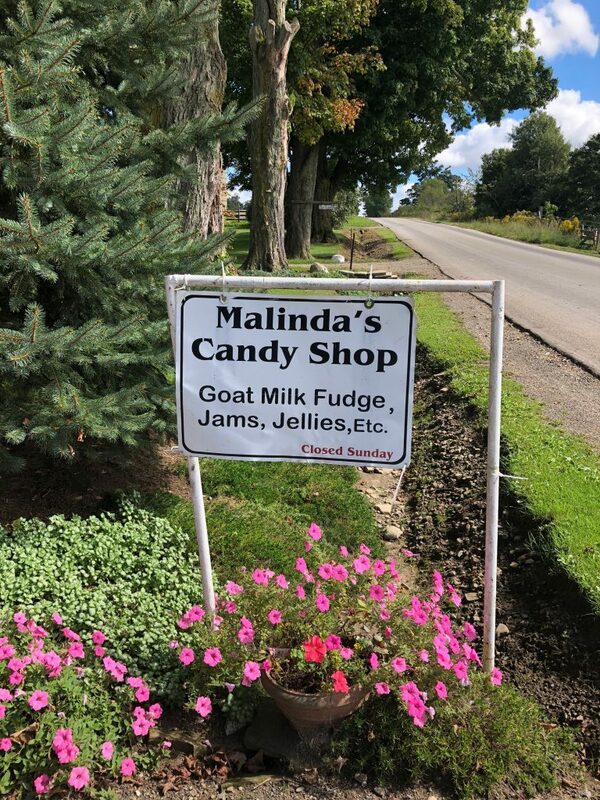 On the side of the roads, you will see different shops found in the individual Amish homes. Please note that the shops won’t look like commercialized shopping areas. They’re more of small-town kind of shops where you will find friendly shopkeepers. Almost a hundred shops sell woodwork. They have excellent furniture. There are many who also sell baked goods. Other foods you can enjoy include jams, candy, eggs, homegrown fruits and vegetables, maple syrup and others. They also sell lumber, iron works, baskets, and toys. There are also quilts and rugs. There are even shops with alpaca products and farm tours as well. 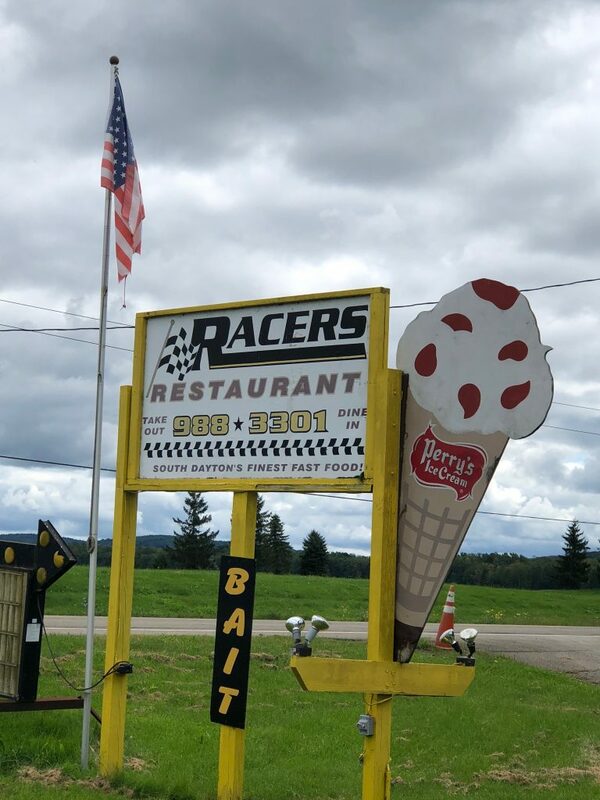 11363 Pope Rd, Randolph, NY 14772-9681) resulted in finding a great Christmas gift for Dylan. A stop at a quilt shop had me drooling for a bigger bank account so that I could take home one of these beautiful treasures. Stopping at food and veggie stands had my mouth watering and wishing I lived a lot closer so I could shop here on a regular basis. As a visitor to the Amish community, please show respect to their privacy by not taking pictures of them. This is against their belief. You will also find that horse-drawn buggies are common in the Amish Trail so please drive carefully. This mode of transportation is slower than you are used to, so please be patient. Try not to honk your horn so you don’t scare the horse. Public restrooms and gas stations are also not common in the area nor are fast food restaurants. Please note that some roads do not have street sign with street names. It will help you if you have a brochure and a map of the Amish Trail or a guide with you. 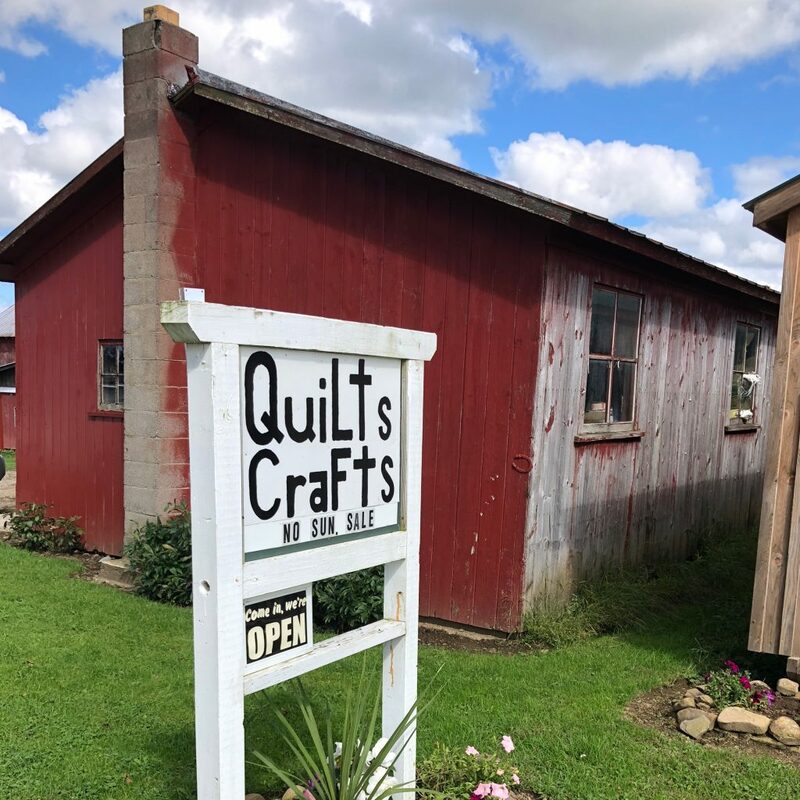 Guides can take you on tours that will help you learn about the Old Order Amish settlement in the area and their culture. The Leon Historical Society can help you with that. Please plan your trip ahead as well. Shops are closed on Sundays. Wednesdays may not be good as well, as some of the shops close usually for family events such as weddings, funerals etc.